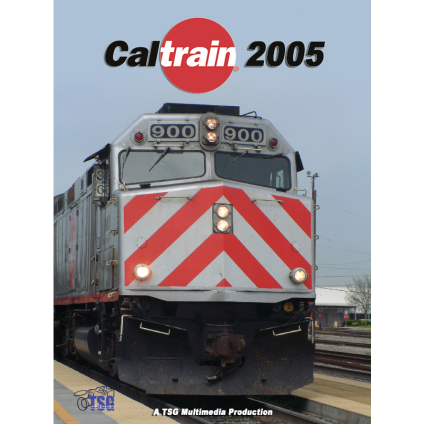 Caltrain 2005 documents the busy rail line from San Francisco to San Jose, California and beyond. This line has been in continuous operation since the 1860s. 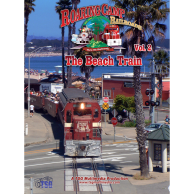 It remains one of the busiest stretches of railroad on the west coast. Join us for a tour of some of the most interesting stations and locations on the right-of-way in the first half of 2005. 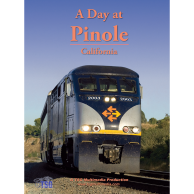 See Caltrain’s venerable F40PH and new MP36PH locomotives in action. Witness rolling meets as Baby Bullet express trains overtake slower trains as they speed along the San Francisco peninsula. Get and in-depth look at the operation of this busy commuter line! 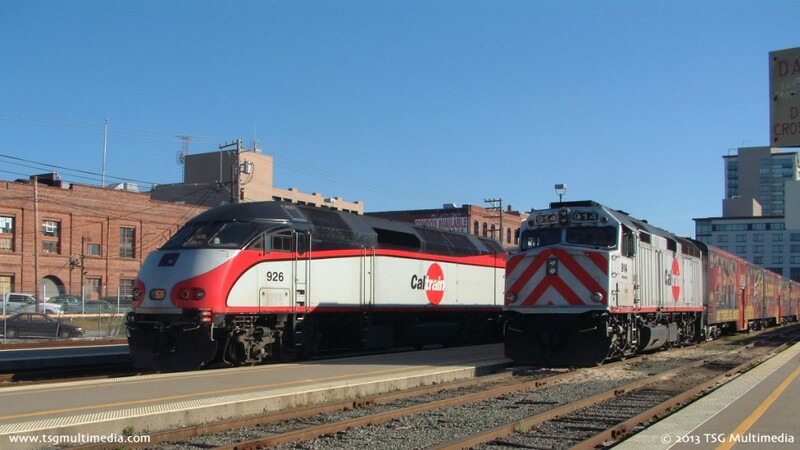 Get a look at Caltrain’s connecting railroads, too! 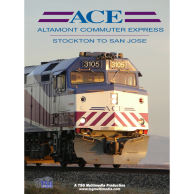 The program includes footage of San Francisco’s MUNI, BART, Santa Clara County’s VTA light rail, Altamont Commuter Express (ACE), Amtrak, Amtrak California, and even some Union Pacific! This is a very high quality video with stunning footage and plenty of historical and contemporary information about the line. Since this video was produced, many changes have taken place. The freight yard in Santa Clara has been all but eliminated. San Jose’s Diridon Station has been changed, too. Light rail has taken over some of the space formerly used to park and maintain equipment. Maintenance has been moved to a new facility north of Diridon. 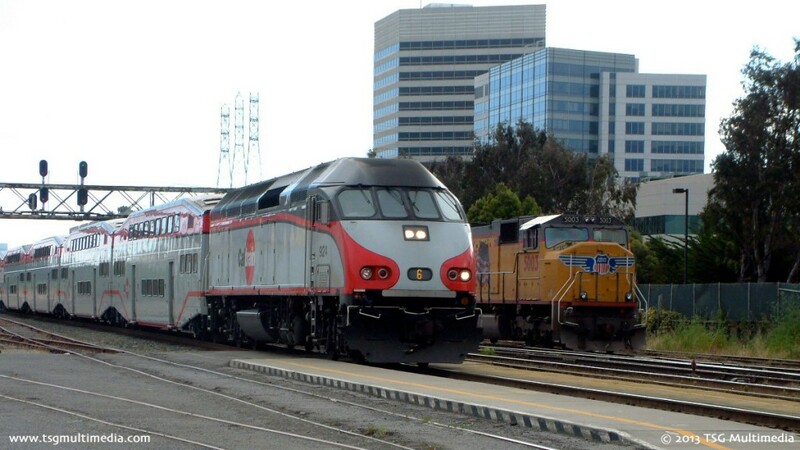 See things as they were when Caltrain still maintained its locomotives in San Jose.